FORT WAYNE, IN (April 3, 2019) --Visit Fort Wayne is proud to announce the 2019 North American Brass Band (NABBA) Championships will take place Downtown at the Embassy Theatre April 5-7. 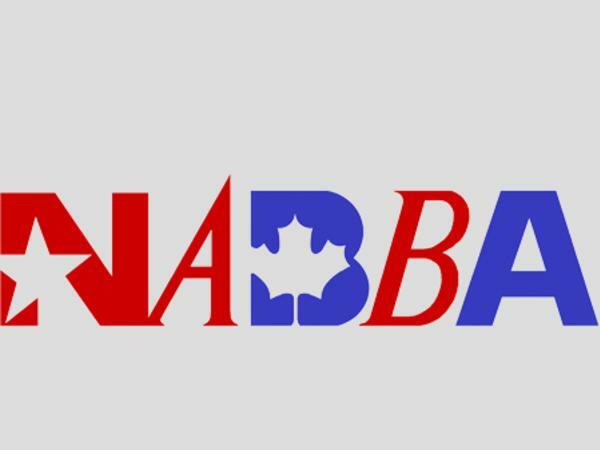 NABBA is an organization of volunteers dedicated to the promotion and development of the British-style brass band movement in North America. Performers participating in their Championship range from high school age to senior citizens. Fort Wayne has hosted the NABBA Championships since 2015. 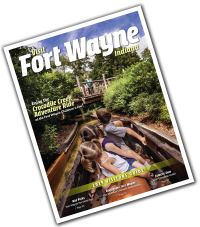 “When we started coming to Fort Wayne we had 23 bands, now we have about 37,” said NABBA Board Member Dave Jones. This year, about 1,400 brass instrument performers from across the United States and Canada will compete as soloists, in ensembles and as a band in six different sections to win the North American Championship title. This event is open to the public. Competition, schedule and ticket information can be found at nabba.org/championships/. Tickets can also be purchased at the Embassy box office. Brass Band related workshops and vendor displays are also on the agenda for Friday and Saturday. Not only is NABBA a unique and fun event for Fort Wayne to host and residents to enjoy, but large-scale events like this bring significant economic benefits to our city. The estimated economic impact of this event is approximately $430,700.00. For the first time this year, the event has grown so much that an extra day was added to the competition. And the group only anticipates more growth as they return to Fort Wayne in 2020 and 2021. For more information about about the 2019 NABBA Championships, contact Dan O’Connell at Visit Fort Wayne (260) 424-3700 or localNABBA Board Member Dave Jones at 260-710-2908.